The fact that these cities have not been major tourist destinations, combined with the fact they are developing economies, keep them budget-friendly. But the most important reason to visit them is because they have so much to offer their visitors. These 3 destinations are picturesque cities that will reward you with their natural beauty, distinctive architecture and lively atmosphere. Budapest, the capital of Hungary, is a very affordable destination with a lot to offer as regards art and architecture. The city boasts with over 40 theaters and more than 100 museums and galleries. It also hosts a number of music festivals, concerts and other types of cultural events throughout the year. Its famous Opera House is one of the best in the world. In Budapest, one should not forget to see the country’s magnificent Parliament, also known as Az Országház (House of the Nation). It is the third largest Parliament building in the world (with 691 rooms) and it is also where the country’s Crown Jewels are kept. The Fisherman’s Bastion in the Castle Quarter of Budapest is one of the most romantic sights, and one of the best places from which to enjoy the panoramic view of the city. Also make it your business to visit the famous New York Café in the historic, luxurious Boscolo Hotel, even just for an espresso. 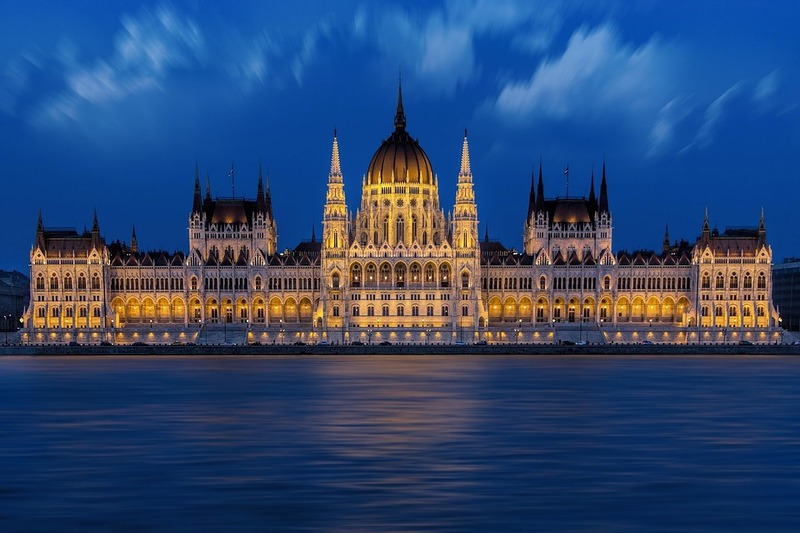 Budapest’s magnificent Parliament is the third largest in the world. In the northern coast of Estonia sits the beautiful city of Tallinn, its capital. Tallinn has an amazing history but is also one of the most technologically advanced cities in the world. 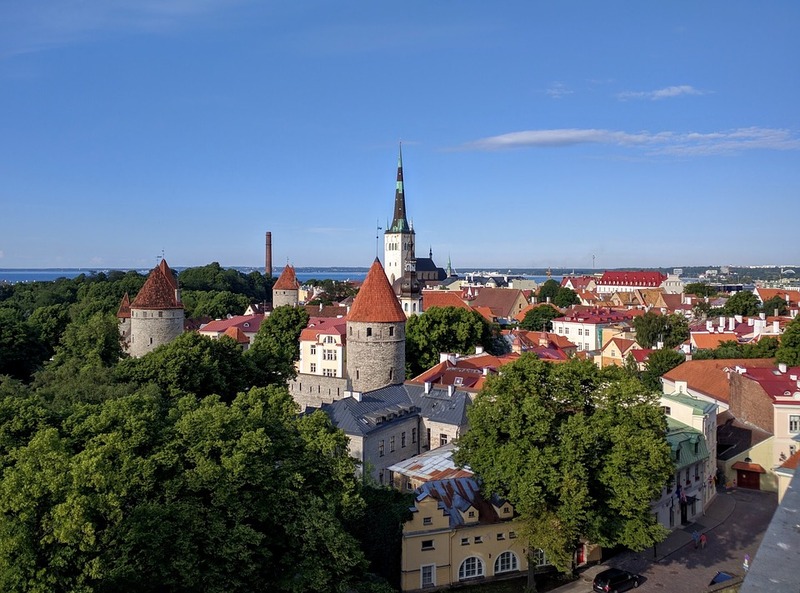 When it comes to romance, Tallinn is an ideal city, due to its beautiful Old Town, which is ranked amongst the best preserved medieval cities in Europe. For a romantic stroll, the Kissing Hill is an absolute must. Situated just before the entrance to the Viru Gates, the Hill is the perfect place to do what its name suggests among the trees and its sweet little benches. The whole city is ideal for walks, with cobbled streets and 11th-century renovated homes painting a fairytale picture. Last but not least, remember to visit the Flower Market just outside the city walls. It stays open day and night, and the selection of flowers on sale is just unbelievable. Buy your lady the flowers of her taste – but remember to only buy her an odd number of flowers, as even numbers are only given on sad occasions in Estonia. By night, don’t let its compact size fool you – Tallinn is packed with Bohemian-atmosphere bars. The red-roofed houses of Tallinn give this affordable Eastern European escape a fairytale tinge. Eastern Europe’s Vienna-style city (it’s only 50 minutes from actual Vienna anyway), Bratislava is packed with charm and natural beauty. 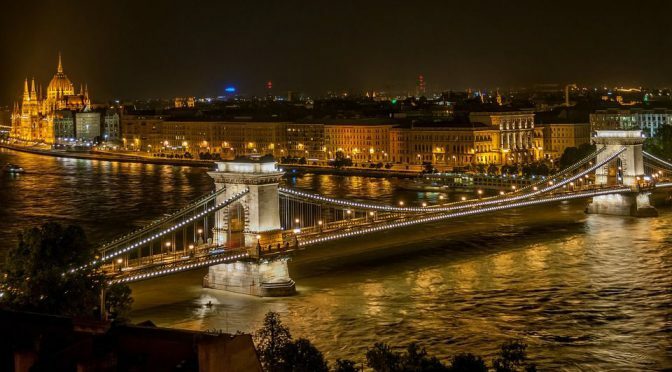 It is one of the most romantic places in the world, with the Danube River literally winding through it and mesmerizing twisting streets letting you explore its magnificence. Of course, its very own castle adds those extra romance points. 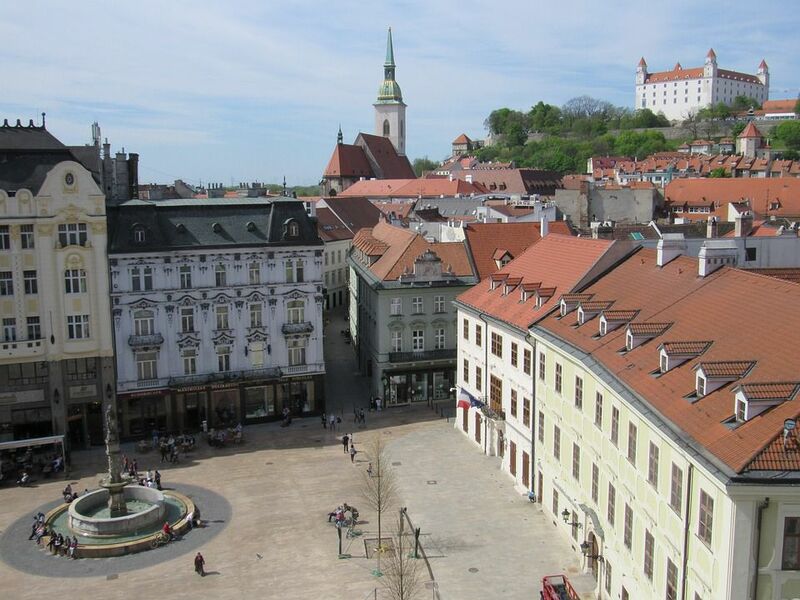 Bratislava is all about art nouveau plazas and fairytale red-roofed houses. But it also caters to the modern art enthusiast, boasting many modern museums and galleries. For a night out, the city has a number of lovely bars serving a wide selection of local and international beers and drinks. Make sure to visit the famous Blue Church, an art nouveau church that is – as the name suggests, all blue; and the traditional open-air markets for low-budget purchases, from flowers and local farm products to clothes and souvenirs. Stroll around the art nouveau plazas and winding streets of beautiful Bratislava. So, what are you waiting for? Grab your loved one and go for one of these affordable Eastern European escapes. It is certain to reward you and make for an unforgettable experience. 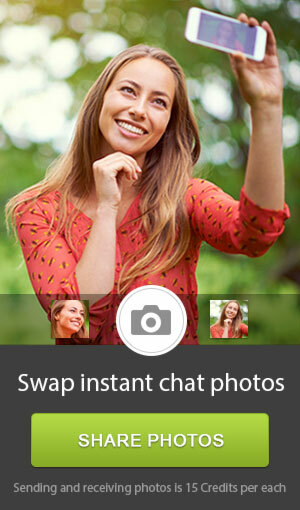 If you haven’t found your ideal travel companion yet, why not try visiting our site AnastasiaDate? For more traveling suggestions like this one for affordable Eastern European escapes, keep reading here. 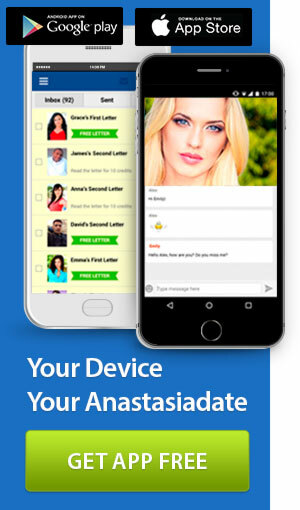 If you are looking for dating and relationship advice, you can visit AnastasiaDateLadies. Previous PostIf You’re Doing This, Your Dating Approach Is Completely WrongNext PostSeducing Your Way Through Life: Do You Love To Flirt?